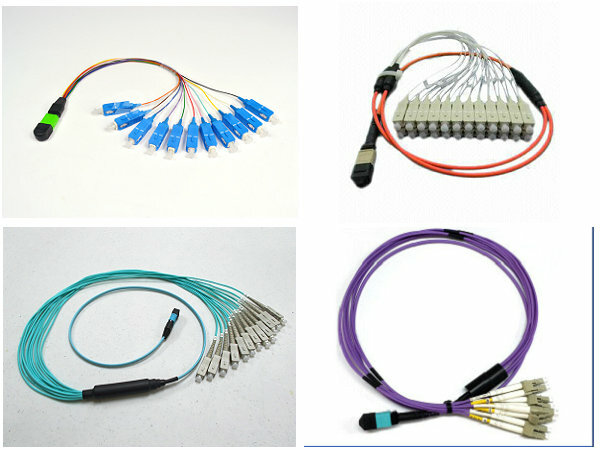 • The MPO / MTP AOC assemblies are installed in active optical cable, such as QSFP / QDR / CXP. 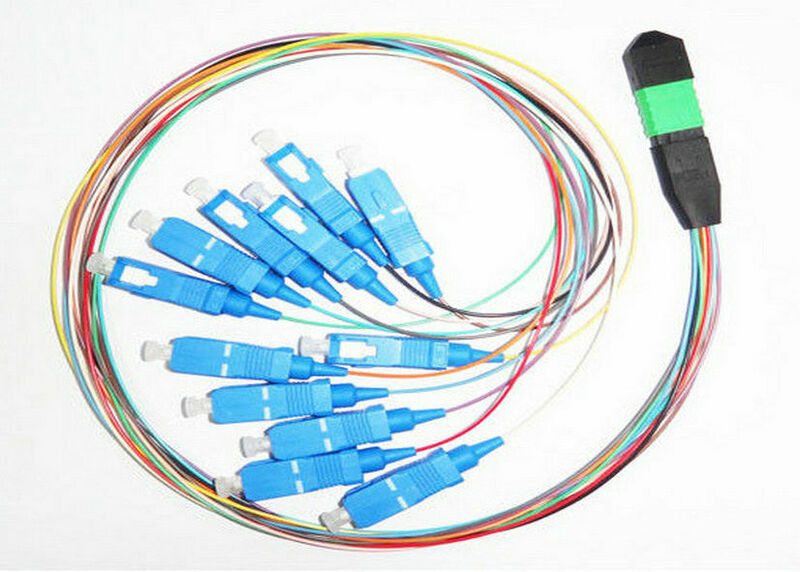 Utilizing MPO / MTP Ferrule and FA to assemble the mini high speed connect patchcord. 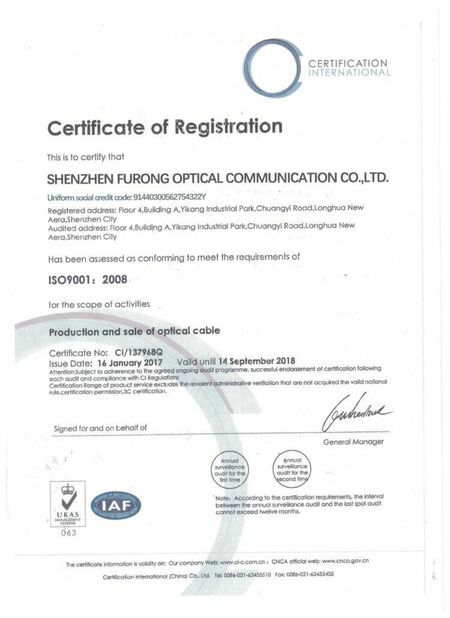 MPO / MTP in 8/12/24 fibers interface for choices. Customized the fiber array assemblies and cable length. Available in +/-0.2mm for the tolerance of length. Small volume and high performance. small Form Factor, 12 Fiber or 24 Fiber push/pull optical connectors. 4. 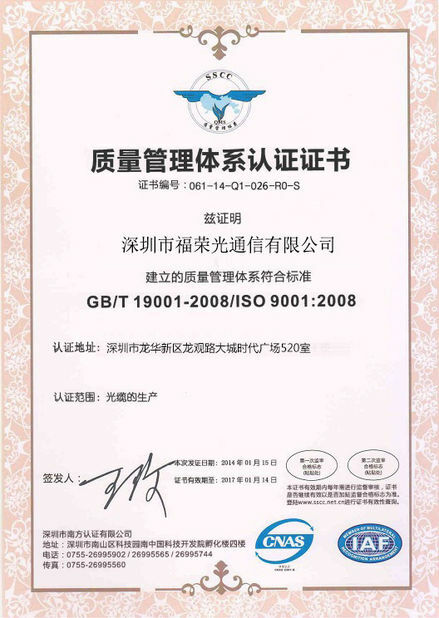 OEM service provide,Your own logo and own design are welcomed. 7. 30 years cable service life , even 60 years cable service life.